Woah! As if our lineup of over 50 stalls selling amazing food and drink to take away and artisan street food vendors, a cafe and real ale bar weren’t enough – we’ve got something else up our sleeves for shoppers at Levy this weekend! 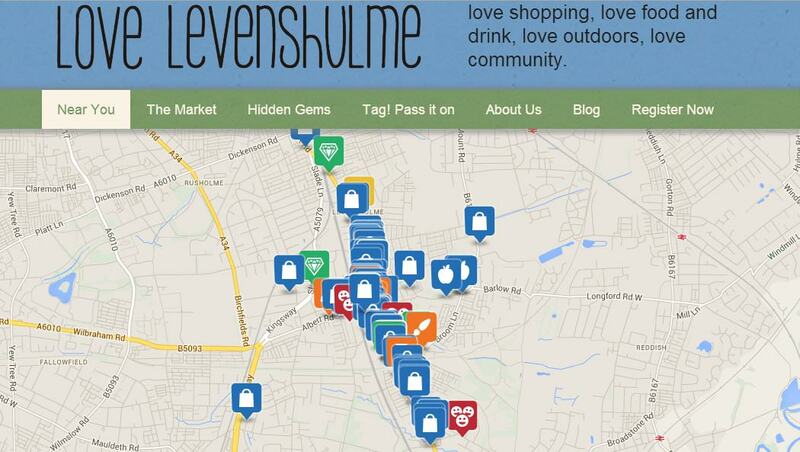 That’s right – we have over 300 gorgeous canvas shopper bags promoting the delights of Levenshulme to give to you absolutely free of charge when you buy anything at the Market. The bags are perfect for carrying all the lovely foodie shopping you will be doing, or perhaps to double as a teeny tiny picnic blanket on which to eat some of our delicious street food. We don’t have a piccie of the bags to show you (d’oh!) but we promise they are PRETTY and will be QUITE the accessory this season, so be sure to get down to the Market early to nab yours. Oh and – yes – we gave these away at our night market last month but don’t be thinking this will be a regular occurrence – this will be your last chance to get hold of a LoveLevenshulme bag for the foreseeable future – don’t miss out!! *Bags limited to one per person, while stocks last.